The PMBOK® Guide has always been designed for large projects, and assumes intelligent project teams will scale back the processes appropriately for smaller projects. The 5th Edition keeps this focus and introduces a standard process to ‘plan the planning’ at the start of each knowledge area. This concept has been embedded in earlier editions of the PMBOK, it’s made explicit in the 5th Edition. As a starting point, on larger projects there will be a significant team of experts involved in developing various aspects of the project plan, on $ multi-billion project frequently more than 100 people so their work needs planning and controlling the same as any other aspect of the project. With a budget of several $ millions and the success of the rest of the project dependent on the quality of the project planning this is important work. But planning the planning and developing an effective strategy for the accomplishment of the project’s objectives is critically important on every project. If you simply do what you’ve always done there is very little likelihood of improvement. Spend a little time overtly thinking about what needs to be done to first develop the best project plan and then to manage the project effectively can pay huge dividends. 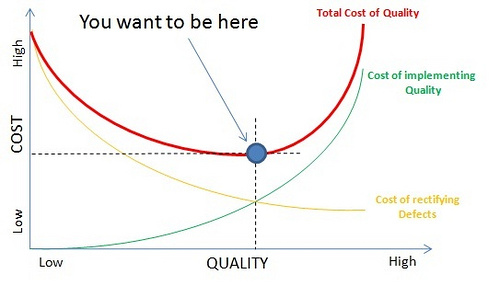 The overriding consideration in developing the plan is Juran’s quality principle of ‘fit for purpose’ you need a plan that is useful and usable that has been developed for the lowest expenditure of time and effort. To facilitate this, the PMBOK now has process to ‘plan the management’ of: Scope, Time, Cost, Quality, HR, Communication, Risk, Procurement and Stakeholders. These planning processes develop outputs that are integrated within the overall project management plan and describe how each of the specialist areas will be managed. The management plans include the policies, procedures and documentation required for the planning, developing, managing and controlling of each discipline. Within the ‘PMBOK’ there is a real need to coordinate and integrate different aspects of the planning. Decisions in one area frequently impose constraints on other disciplines and managing these constraints across multiple sub-teams is vital if the objective of a coordinated and integrated project plan is to be achieved. The project core team need to set parameters for the specialists to work within, possibly at a ‘planning kick-off meeting’ and then manage issues as they arise. Certainly asking the team to think about what is needed to optimally plan, develop and deliver each knowledge area, will contribute to project success. Maybe the 6th Edition will take the integration of these processes forward. See our other posts on the PMBOK® Guide 5th Edition. 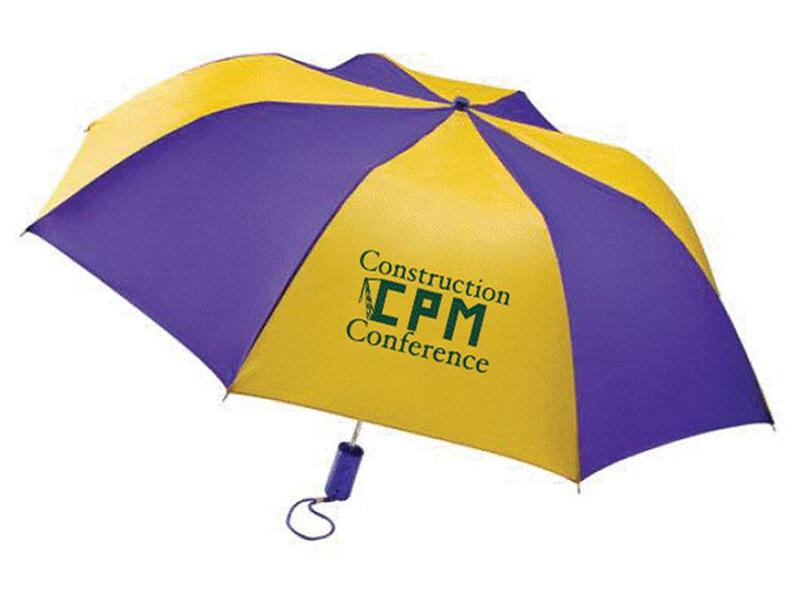 The Construction CPM conference is over for another year but will remain in our memories for a very long time to come! Combining a high quality conference – probably the best CPM / Scheduling conference in the world, with New Orleans during Mardi Gras was an inspired idea even if it means several weeks of exercise and dieting….. 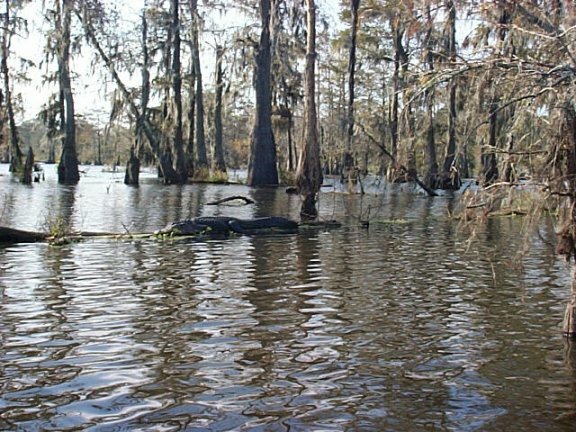 Seeing a real swamp with alligators and a top tour guide http://www.torresswamptours.net/ …. 2015: West Cost possibly San Diageo. A survey undertaken as part of our work developing a paper on ‘project governance’ highlights a distinct difference between the views held by managers and directors. To gather data, we ran a short survey between 23rd January and 9th February 2013 on four closed Linked-In groups; two of the groups were for project management association members, two for company directors. In all cases you had to be a member of the association to be a member of the group ensuring the sample communities were quite distinct. Who is responsible for the governance of an organisation? This poll is focused on governing, rather than implementing policy unless you feel implementation of policy is itself a governance function. Whilst the total number of responses were low a significant difference of views emerged between the two communities. The overwhelming majority of directors, 86% see governance as the exclusive responsibility of the Board of Directors or its equivalent. Whereas more than 70% of the project managers see ‘governance’ as the responsibility of either ‘The Directors plus Senior Executives’ or ‘The Senior Management group’ and less then 30% agree with the proposition that governance is the exclusive responsibility of the Board of Directors or their equivalent. Whilst it would be useful to validate these findings with a larger sample, the stark difference between the two communities is consistent with our observations and other anecdotal evidence. The project management community perspective that ‘governance’ is a management function is simply not supported by other managers and directors. “Governance” is what a “governing body” does. It might be a geo-political entity (nation-state), a corporate entity (business entity), a socio-political entity (chiefdom, tribe, family etc. ), or any number of different kinds of governing bodies, but governance is the way rules are set and implemented. It is encouraging to see the directors of our businesses have a similar view. The UN/CEFACT format for project data is an XML schema that standardizes schedule, cost, and earned value data from organization to organization no matter the software used to input the information. UN/CEFACT is a subcommittee of the United Nations Economic Commission for Europe (UNECE). It is an official intergovernmental standards organisation connected to ISO. The goal of the UN/CEFACT is to improve worldwide cooperation by facilitating trade and electronic business by developing international EDI (Electronic Data Interchange) standards for electronic trade documents in XML format. UN/CEFACT XML is the current data standard used for an Integrated Program Management Report (IPMR). The US Department of Defense implement this standard via Format 6 of DI-MGMT-81861. The IPMR’s primary value to the Government is its utility in reflecting current contract status and projecting future contract performance. It will be used by the DoD component staff, including program managers, engineers, cost estimators, and financial management personnel, as a basis for communicating performance status with the contractor. The DoD IPMR contains data for measuring cost and schedule performance on acquisition contracts. It is structured around seven formats that contain the content and relationships required for the electronic submissions. Format 1 defines cost and schedule performance data by product oriented Work Breakdown Structure (WBS). Format 2 defines cost and schedule performance data by the contractor’s organizational structure (e.g., Functional or Integrated Product Team (IPT)). Format 5 is a narrative report used to provide the required analysis of data contained in Formats 1 to 4 and 6. With this weight of interest and support, the UN/CEFACT format for project data will become increasingly important and already a number of organizations, including Acumen are now offering a free, web-based file converter to translate proprietary schedule information into the XML format (see: http://www.projectacumen.com/news-item/acumen-launches-un-cefact-file-converter/). At the moment the UN/CEFACT format seems to be used by clients to receive and compare project data from contractors or tenders. But I expect before long, the concept of data exchange will take hold and importing the XML file will become a standard feature on most main-line tools; however, a word of warning!